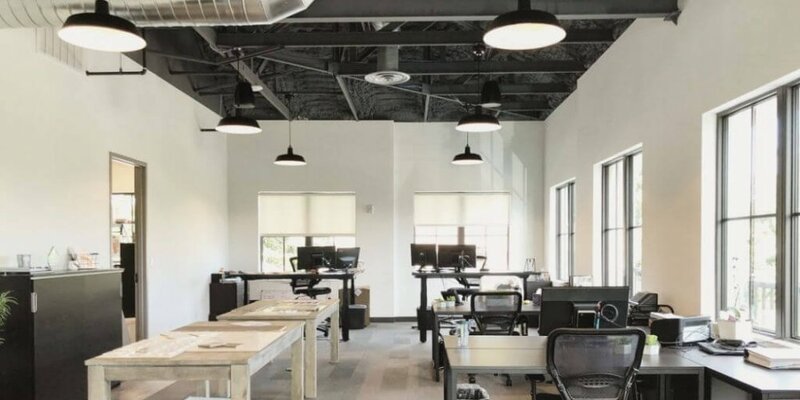 Here’s a glimpse into our new office space in the Trismen Building off Comstock and Park Ave.
We’re grateful that we were able to build this building for the Trismen folks but to also make our office space our own. After a few months in we’re getting there! It’s all coming together and we’re getting more organized than ever. For those who haven’t visited us – please do! We do have solid security at this building so dial our suite number to get our attention to let you in. If not, we’re screening you. It’s cool.